Fraser Optics has supplied the US and foreign armed forces with military gear for over 40 years. 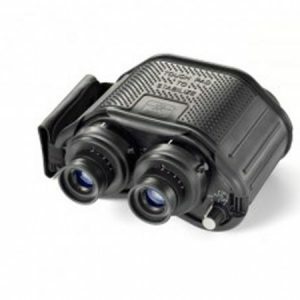 Their line of high-powered optics is gyro-stabilized, thereby eliminating image motion up to 98 percent. 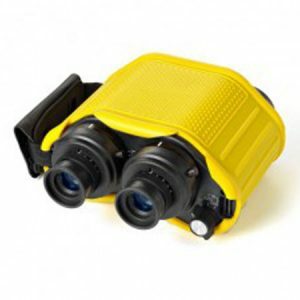 Entirely US-made, these binoculars function with Fraser Optics’ STEDI-EYE® Technology, which utilizes a motorized gyroscope to counter movement caused by jitter or vibrating platforms. All products meet MILSPEC standards and have proven their durability and clarity on moving ground vehicles, airborne platforms and watercraft, even in the most extreme conditions. We carry several Fraser Optics products, including the PM-25, which is exclusively available to the United States government. 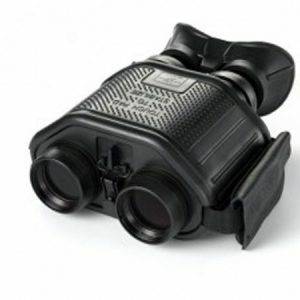 These optics function exceptionally as first responder gear, military EOD equipment or in any high-stakes mission that requires reliable surveillance. 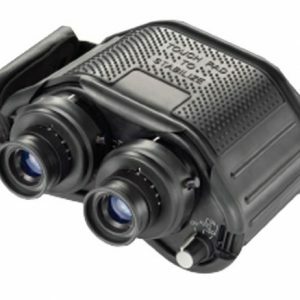 Additional models are designed with specific purposes in mind, including the Defense Series Observer for high-speed monitoring, the Aviator for airborne surveillance, the Mariner for water-based observation and the LE Series Observer for law enforcement investigations. 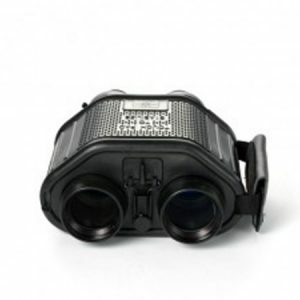 Contact Federal Resources today to order Fraser Optics gyro-stabilized binoculars for your team.